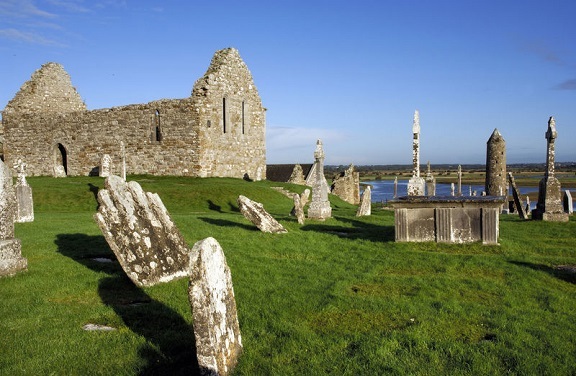 Join Brack Tours as we discover the island of Ireland, on our Ireland in the Fall Hosted by Colm Murphy Tour, we promise this will be a memorable and unforgettable touring experience. Full Irish Breakfast daily including day of arrival. Welcome to the heart of the Latin Quarter, where Galway comes alive. 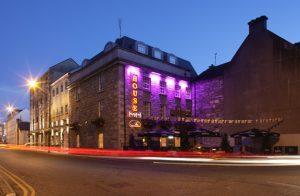 Located just around the corner from the ever bustling Quay Street and Shop Street, The House Hotel is Galway’s unique city centre boutique hotel and home to Galway’s favourite cocktail bar. 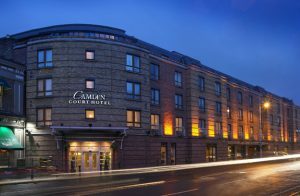 This 4 star hotel is perfect for anyone visiting the city of the tribes, experience the most stylish of Galway’s city centre boutique hotels, and enjoy all that Galway has to offer on your doorstep. Welcome to luxury hotel accommodation, superb restaurants, bars, conference and banquet facilities together with our luxury Spa, all wrapped up in a graceful, contemporary decor and delivered with an attentive personal hotel service you thought had disappeared forever in a luxury hotel in Killarney Town Centre in the heart of the magical “Kingdom of Kerry”. 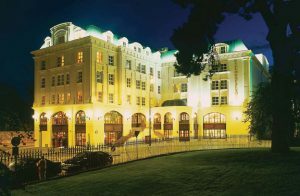 Located in the heart of Killarney Town at the gateway to the Ring of Kerry, this beautifully appointed Killarney hotel has dozens of great bars and fantastic restaurants in Killarney within strolling distance of our front door. Single Supplement $505.00 (Book early limited availability) – Based on single occupancy & to be paid along with Full Tour Cost. 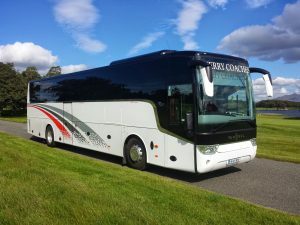 Second Part Payment of $800 per person due by 12th May 2019 if you have registered online this will be payable via a PayPal Invoice.